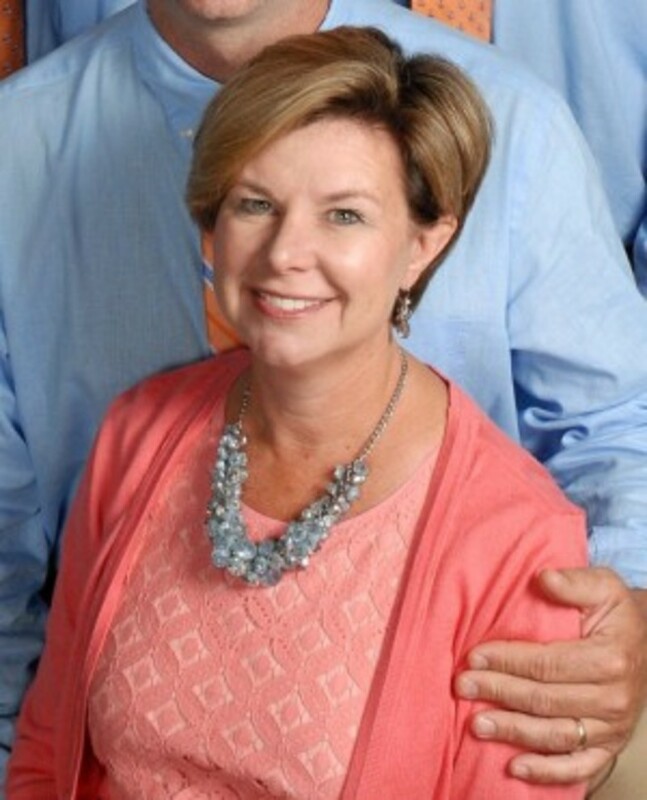 Originally from Chester, SC, Kathryn moved to Spartanburg in 1993 with her husband Bob. She has a Bachelor of Arts in Early Childhood Education from the University of South Carolina. She has been at RRRC since 1996 where she began as a 4K Teacher and became Director in 2001. She has enjoyed this special ministry which allows her to reach children and families for Christ. When not working, Kathryn emjoys spending time with her family. She and Bob have two sons, Andrew and Nick. Her late mother-in-law was the founding pastor of Reidville Road UMC.